Wet scrubbing and dry cleaning in one single operation. 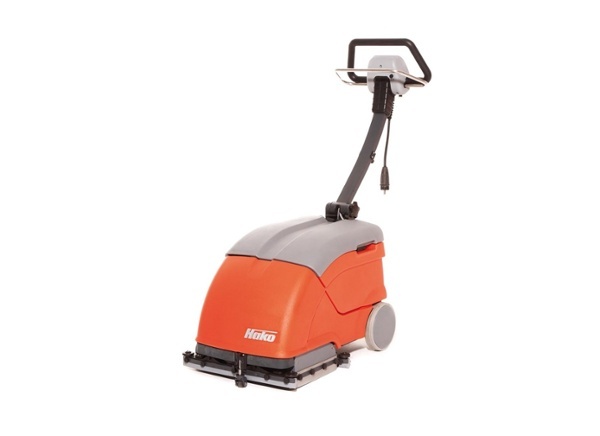 Handy, multi-purpose and ideal even for narrow spaces. 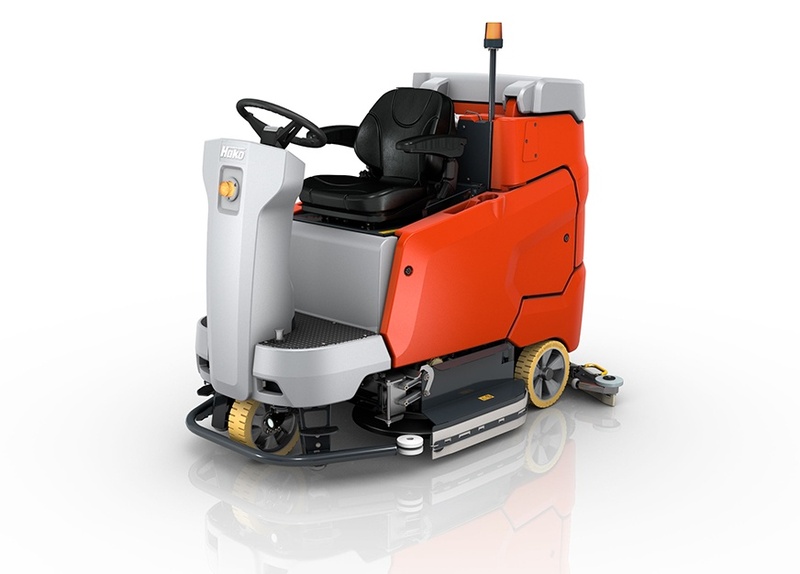 The Scrubmaster E10 is a compact, robust and easy to handle scrubber driers designed to clean smaller floor spaces. 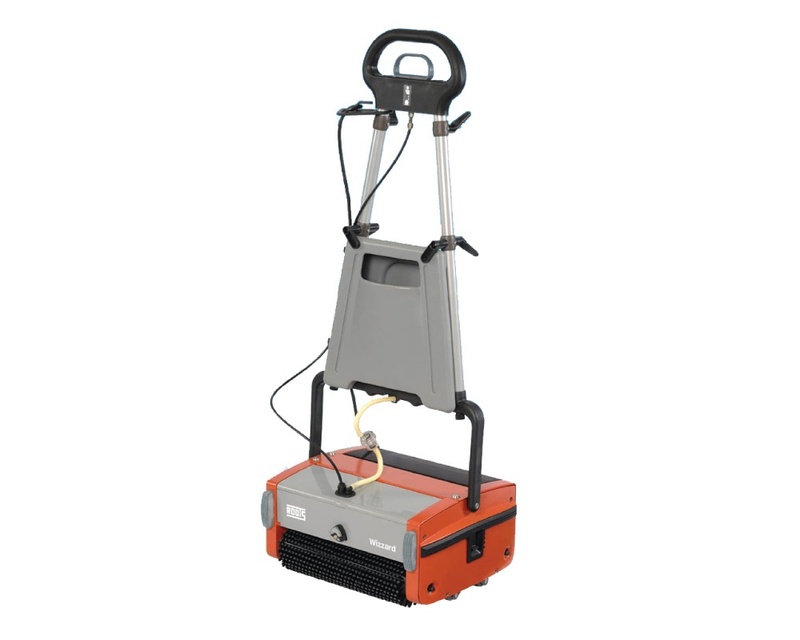 The protruding cylindrical brush enables edge close working, rendering time consuming finishing work unnecessary. 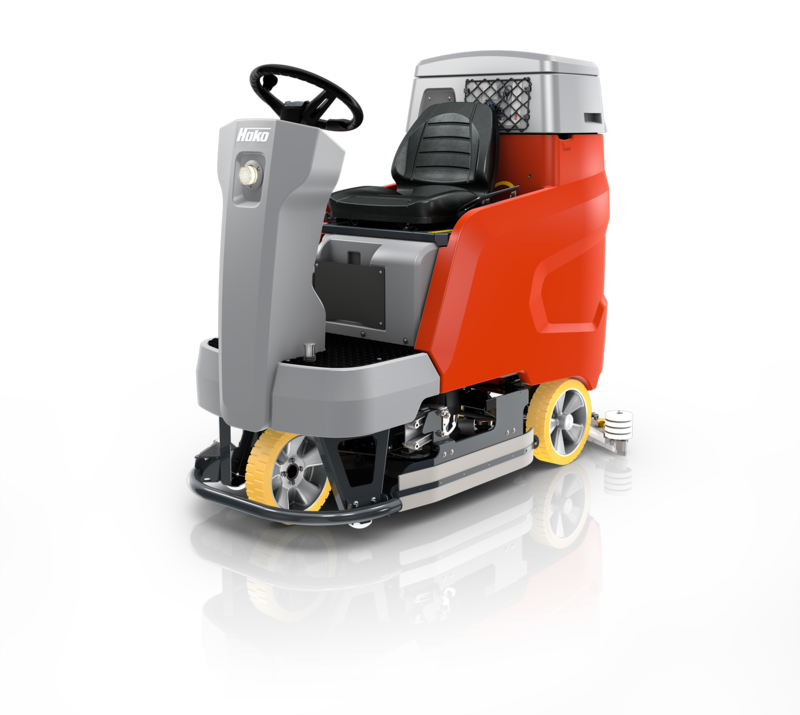 The twin cylinder cleans granulated floors and joints for optimum results. 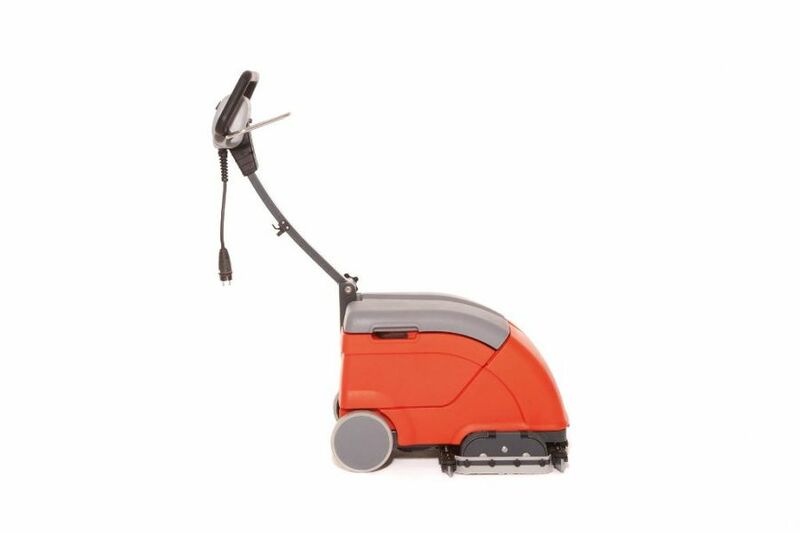 The two cylindrical brushes provide advanced scrubbing performance while the two squeegees enable simple forward/backward maneuvering. 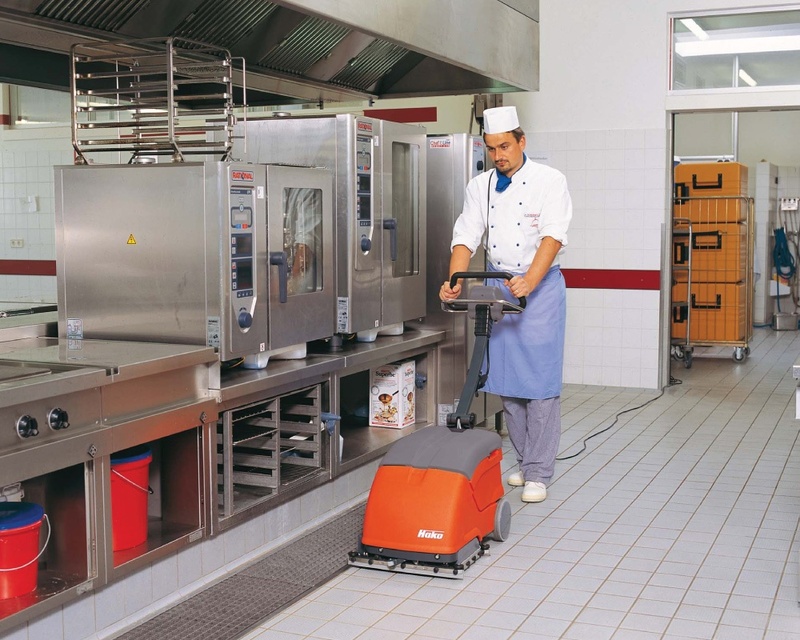 The Scrubmaster E10 has a detachable/collapsible tie bar which saves space when stored away or during transport.